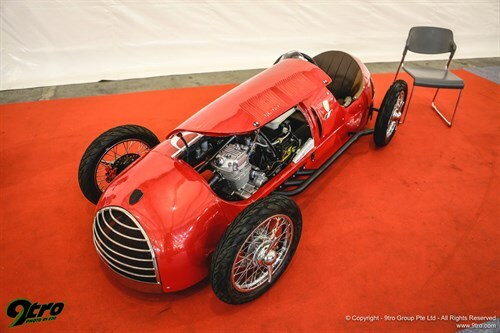 A spring back in its step as the motor show turns forty. 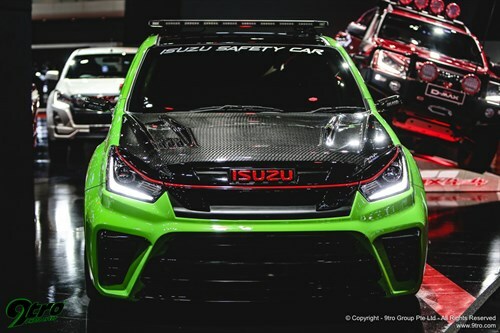 The Bangkok International Motor Show has opened its doors this week for its 40th anniversary edition and a few quieter recent years by its own standards there is a real spring in the step of this annual extravaganza this time around. The backdrop to the show is promising, as, after five years of a declining market, new vehicle sales rose a thumping 20% last year to breach the psychological 1 million threshold, resting in fact on a total of 1,041,739 units. 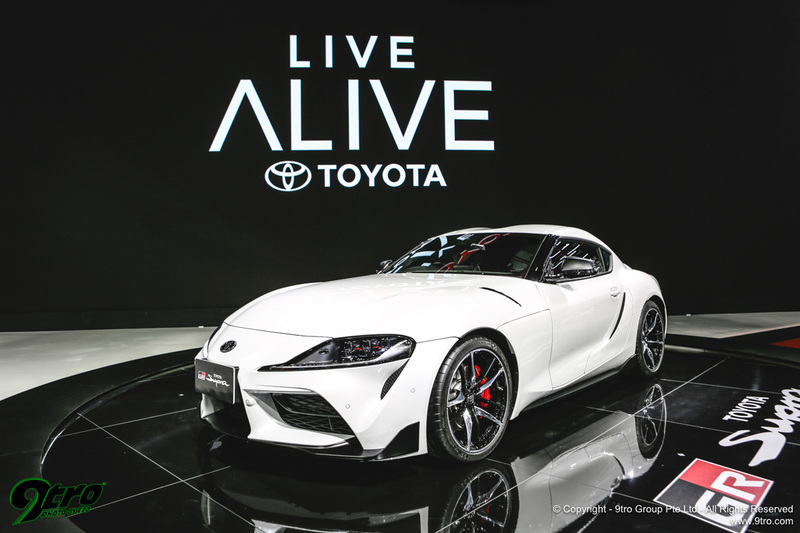 Consumers returning to the showrooms has seen the car manufacturers responding to that demand by pushing out new models. Most industry forecasts predict the market will consolidate those gains this year and add another 5% growth, stabilising again at a little over 1 million units; however, an inconclusive election last weekend could very well spell dark clouds on the horizon for the economy – but for now it’s all go at the Motor Show. 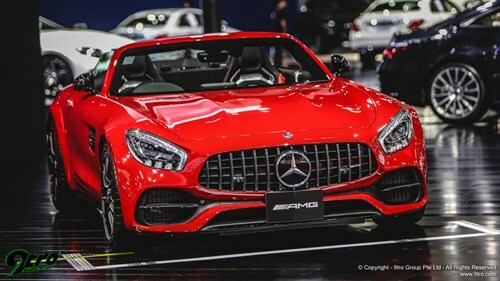 Both the big motor shows here, this one and December’s traditional ‘Expo’ have transitioned over the last decade into a selling ‘free for all’ and consumers pour into the show to take advantage of the special deals the carmakers have on offer. Last year show bookings reached 36,587 cars and just under six thousand motorcycles and the organiser, Grand Prix International, is expecting business this edition to be equally as brisk. It’s predicting 45,000 car sales and 8,000 for bikes. Striking though around the huge Challenger Halls is the turnout from the super luxury/performance brands this time. In fact, Lamborghini, Porsche, McLaren, Aston Martin, Rolls Royce, Bentley and Maserati all have expansive booths with only Ferrari absent as official importer, Cavallino Motors, tends to prefer to focus on the end of year Motor Expo. And to get the show stopper out of the way first: Aston Martin have flown in the brand-new track-only version of the forthcoming Valkyrie supercar, fresh from its world debut earlier this month at the Geneva Motor Show. 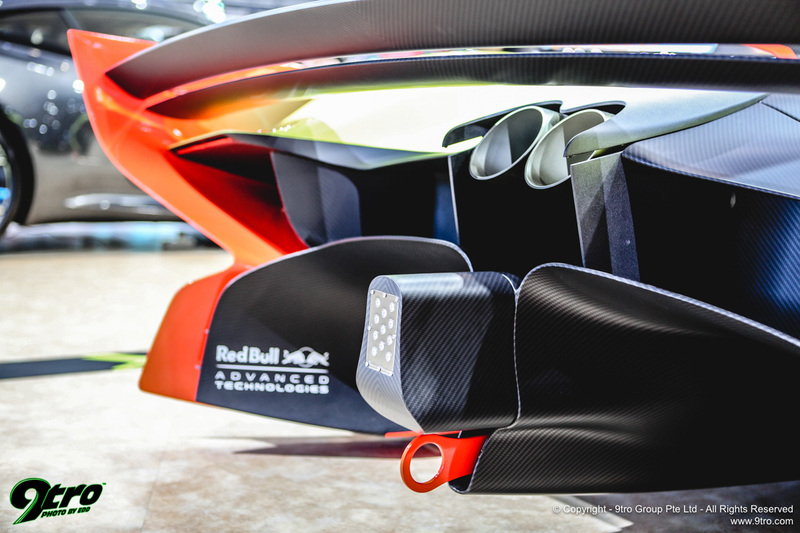 The beyond-stunning car, designed by Adrian Newey and the Red Bull F1 team has dropped the jaws of show visitors – and not just for its mind numbing 300-million-baht price tag. 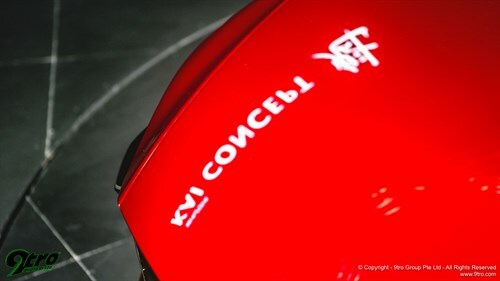 In fact, it’s only staying until this Sunday before being flow back to the UK and no one is allowed to sit in it. Its unexpected appearance shows just where the Aston Martin importer believes the brand is headed here and in fact the AMR Pro has somewhat overshadowed the arrival of the striking DBS Superleggera – not enough though for the example on show on the booth to miss out on finding a buyer. On the first day the ‘sold’ stickers went up! 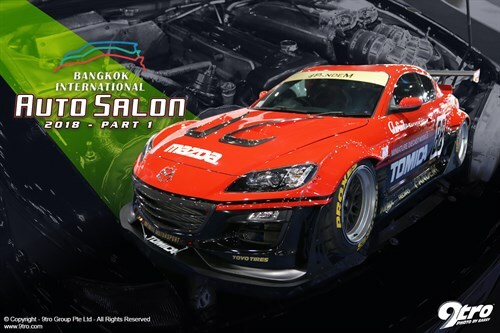 2018 Bangkok International Auto Salon - Part 110 Jul 2018We are back in Thailand to check out the mega-tuner fest! 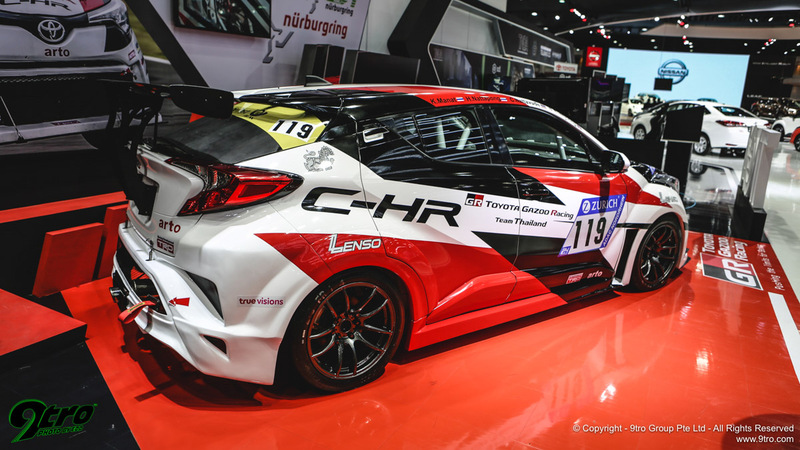 2017 Bangkok International Auto Salon - Part 127 Jul 20179tro checks out the mega-tuner fest, now into its fifth year running! 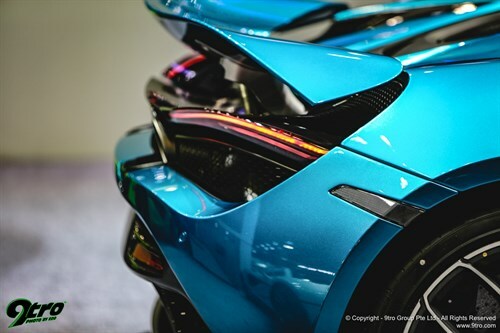 Notable other high-end show debuts include Lamborghini Aventador SVJ as well as soft top versions of the McLaren 720S and Bentley Continental GT. 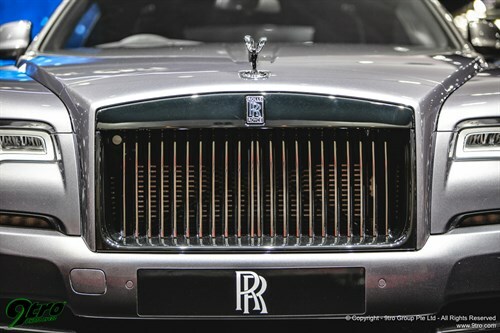 All the supercar brands are pushing hard with their SUVs here now and Lamborghini has its recently launched Urus in an eye catching white, while Bentley’s Bentayga and Maserati’s Levante Trofeo also stood out – however non as much so as Rolls Royce which is using the show to give a Thai debut to the massive new Cullinan, the SUV dwarfing its rivals in the size stakes on an expansive stand that clearly demonstrates its upbeat about picking up orders here. 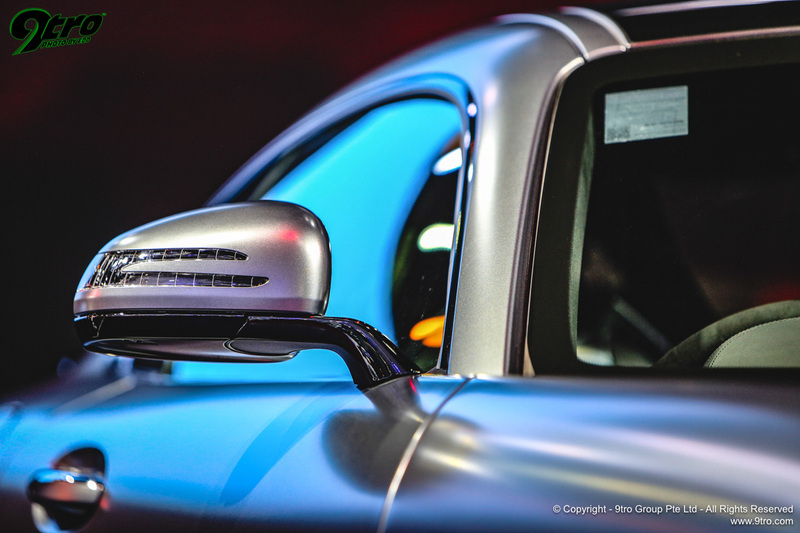 Porsche has the clean new Carrera S as its show debut while a yellow with polished carbon bonnet and trims finished GT3RS is an unmissable feature of the long central aisle. 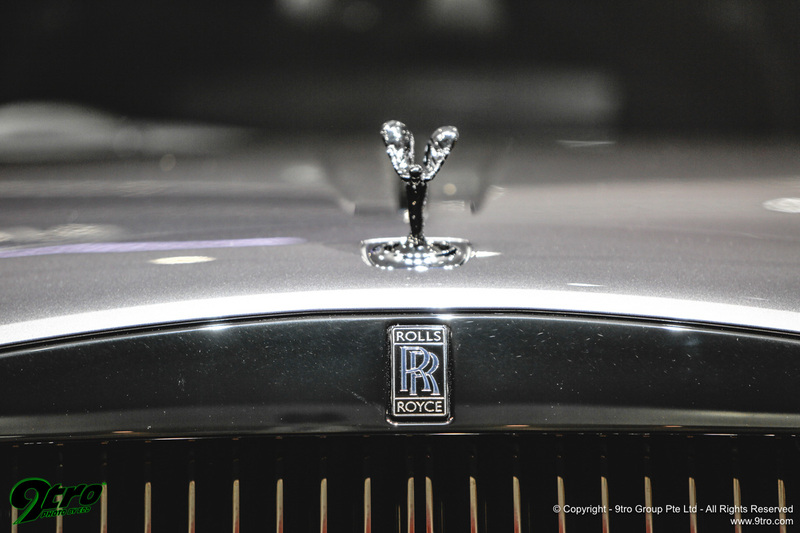 Below the luxury comes Mercedes Benz, Audi, BMW and Volvo and all are playing it big at the Motor Show. The premium segment leader, Mercedes Benz, with more than a half share of the segment has a huge stand located smack bang in the middle of the business end of the halls, in very stark contrast to the Motor Expo at the end of last year when it downscaled to a much smaller and simpler booth in one corner. 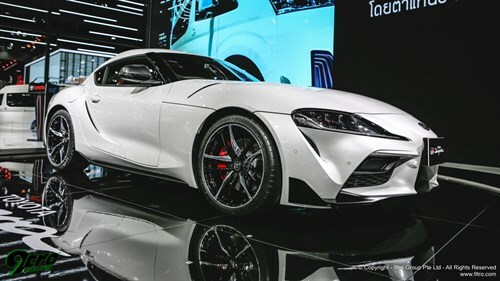 BMW has launched its new-generation Z4 at the show but it’s over on the Toyota booth where the convertible sportscar’s spin-off sister, in the shape of the new Supra, is making its anticipated debut. Toyota has struggled to embed the DNA of its Supra lineage onto the hard points of the BMW architecture and the result is a rather over styled car. 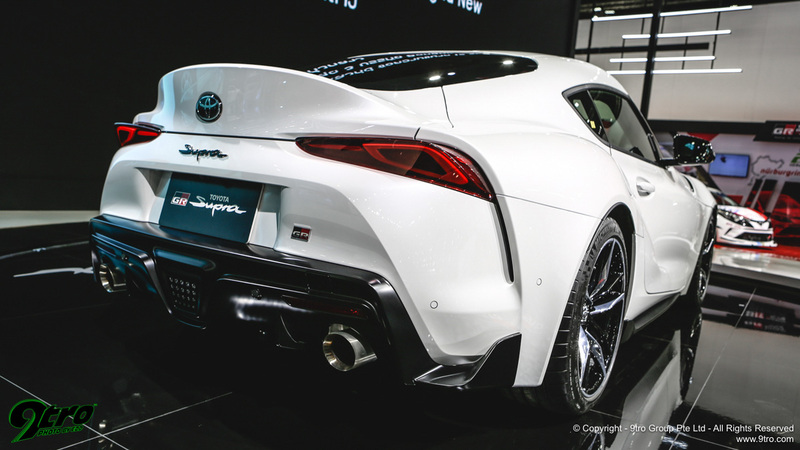 It’s looks are divisive for sure, but the Supra has a big fan base here to call up. However, with a price tag north of four million baht there are plenty of more prestigious name options available in the showrooms in Bangkok and it’s unlikely to amount to anything more than a halo model. BMW also has its new 3-series debuting here as well as top-of-the-model range (at 9 million baht) X7 while Audi has brought its recently refreshed TT coupe. The former’s i8 Roadster is finding its feet here and the example on the booth looks quite fetching in the standout ‘E-Copper’ colour option. 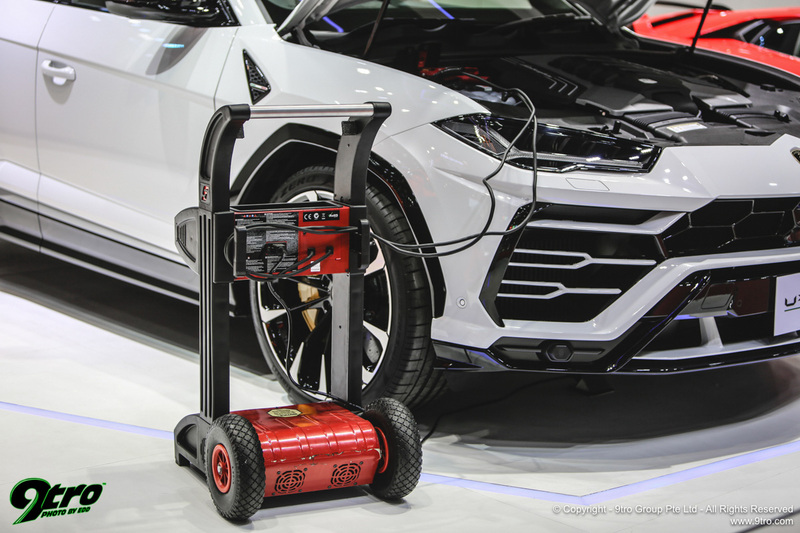 Before delving into the bread and butter brands, equally as low volume as the supercars, but with a fast approaching future relevance – are the battery electric vehicles (EV) and these are commanding the show on almost every serious car maker’s booth. 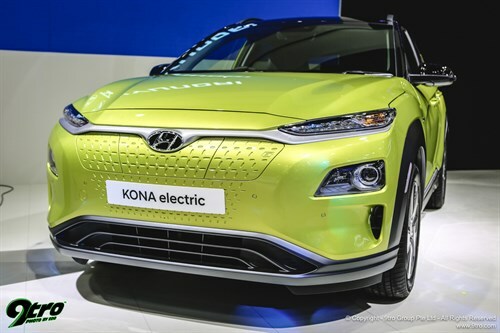 The Thai government has pushed very hard to commit car makers to assembling electric and hybrid vehicles here and it’s paying off as Nissan, MG, Toyota and Mercedes are amongst the major brands already committed to assembling EVs in Thailand and the latter two in fact will also site battery plants here to feed into their global supply chains. 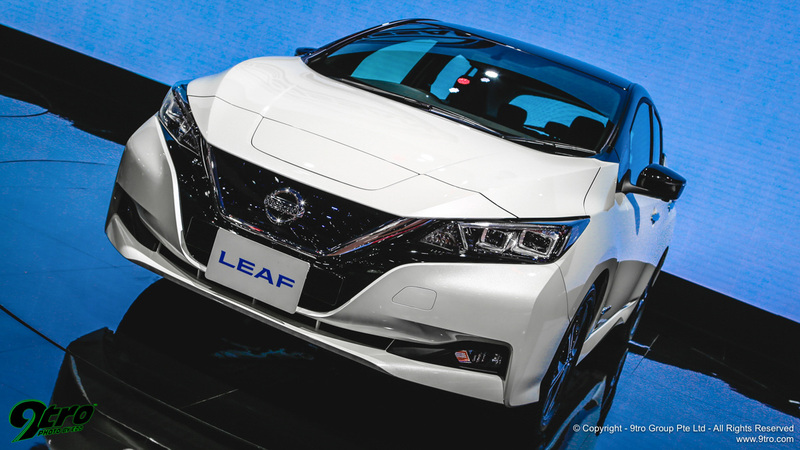 Leading the charge is Nissan, with its Leaf, a model synonymous with EVs the world over and which is going to be the early pace setter here. 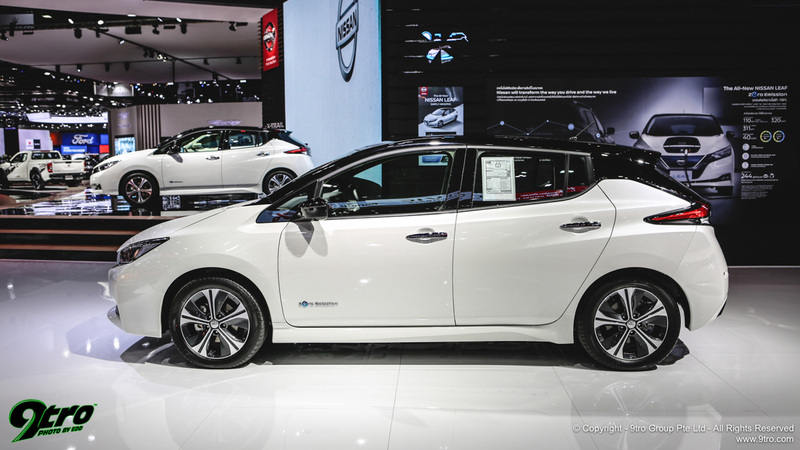 Nissan has banked big on EV here, has worked over the last two very hard with governmental and non-governmental stakeholders to prepare the market, and is for now importing the Leaf from Japan. It’s already sale, at a fraction under 2 million baht, orders are being taken and in a real sign of the shift towards EV it has three examples of the Leaf on its booth being served by a dedicated salesforce. Nissan is looking quite rosy here with the upgraded X-Trail expected to boost sales while its robust new Terra SUV, spun off the Navara pickup, is also finding a decent footing. 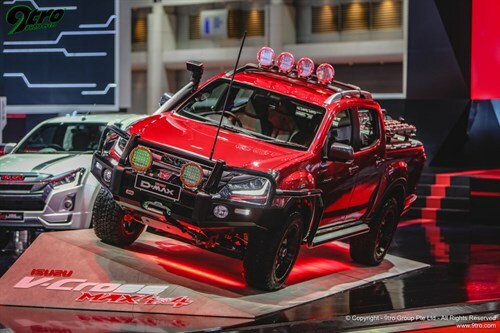 The new Navara, after a shaky start to life in the showrooms, has picked up momentum and in fact sales jumped by more than a quarter last year. 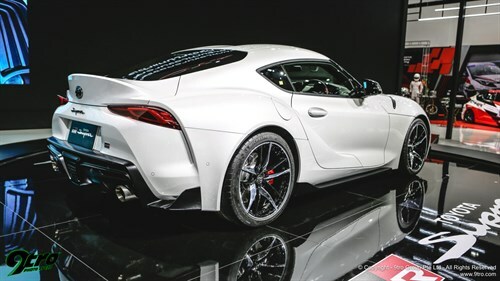 Demonstrating the breadth of Nissan’s range, the GT-R – also on show on the booth – is now on the price list here and being sold through a specially dedicated dealer. 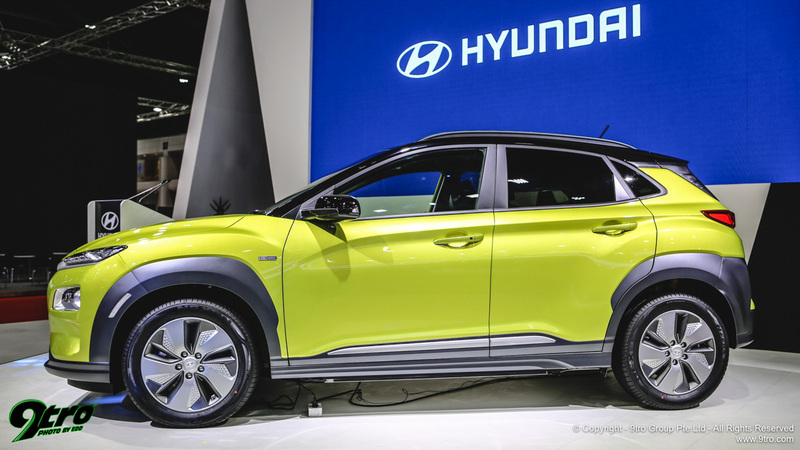 Hyundai launched its second EV here at the show, the Kona crossover. 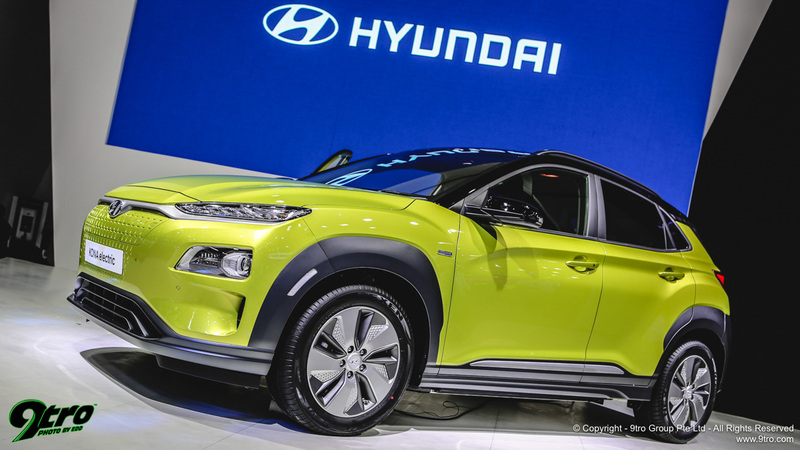 Finished in a stand out green, it follows on from the arrival last year of the Ioniq EV. 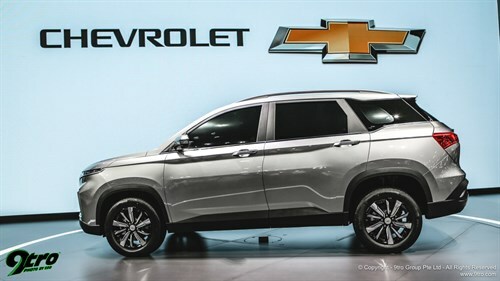 The Korean brand has never found much success with its imported passenger car models here and the taxes they incur make them less attractive, apart from carving out a very strong foothold in the premium minivan segment, and it’s hoping that getting in ahead of the game with EVs here could be its answer to growing sales volumes. Audi, which only launched here last year, has jumped straight into the battery EV segment with its imported e-tron 55 quattro, but at 5.099 million baht it’s unlikely to see more than a drip of sales but will help the brand gets its skin in the electric game. MG, which endured a difficult start to assembling cars here a few years ago with the unloved MG6 sedan, which flopped badly, before it started to gain a foothold with the cheap and cheerful MG3, then scored a recent big hit with the ZS compact crossover. 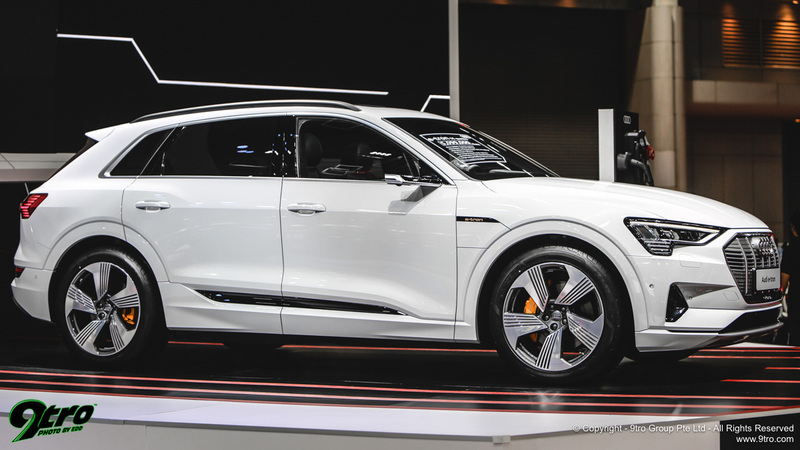 At the show it’s presenting an EV version of this car which the Chinese brand has promised will go into production here this year. Using a production platform here should keep the costs down and MG is promising to undercut rivals – it could well prove to be quite a driver for the EV market here in the near future. 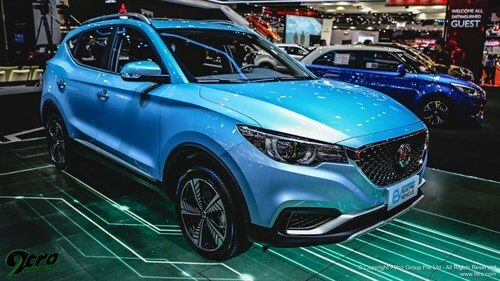 As MG expands its line-up in Thailand its also rebranded its light van and that’s on the booth. 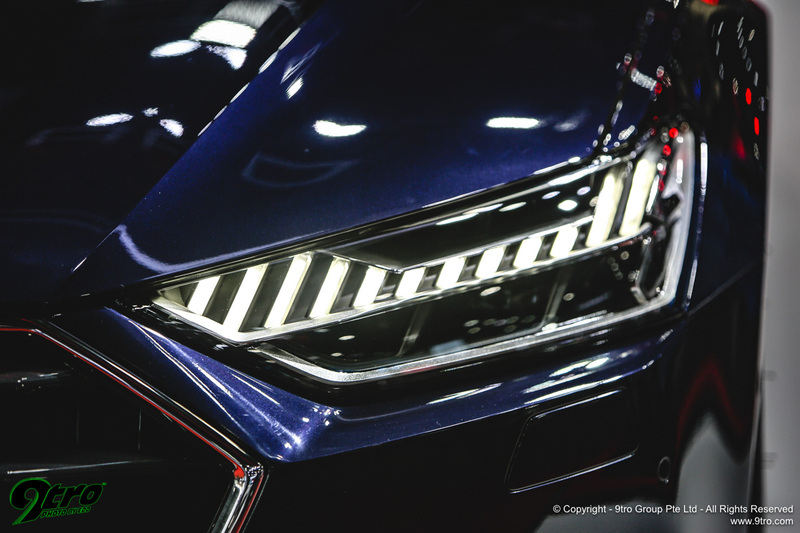 At the top end of the mass market the new Honda Accord is a significant player as it officially goes on sale at the show, although it was previewed at the Motor Expo last December. Honda are hoping for a repeat of the success of the new Civic and the Accord is a highly regarded car amongst Thais, especially older owners. 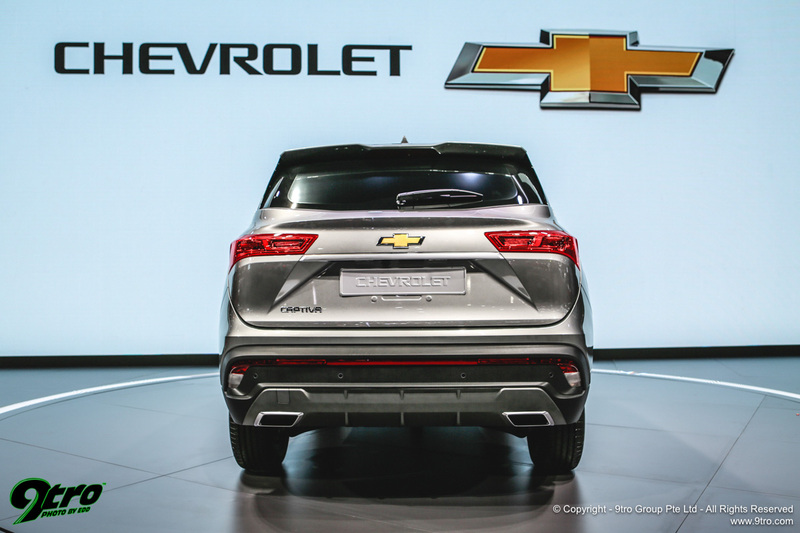 It comes out of the blocks with a hybrid model and that’s set to be very popular. It’s helped by the fading of its perennial rival, Toyota’s Camry. The Camry had a big refresh at the end of last year with new front and rear clips but they can’t hide its age and the new Accord is a fresh design. Suzuki made a big splash when it pulled the wraps of its new retro-styled Jimny SUV. 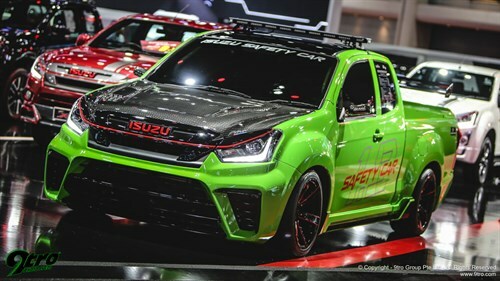 Suzuki is the smallest of the Japanese brands here but its locally built Swift, through several well received facelifts has given it a useful niche that it hopes the Jimny will broaden that. 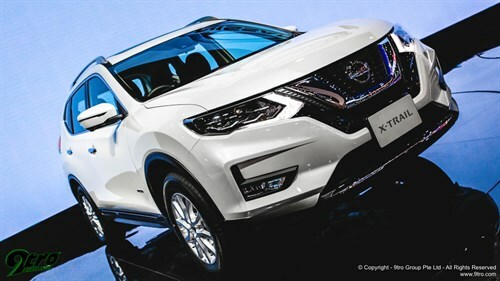 Its price, starting at 1.55 million baht as its imported from Japan and so attracts taxes, is currently too high to make it anything more than a novelty, but Suzuki plans to assemble it in the region soon so this is a useful toe dipping exercise. 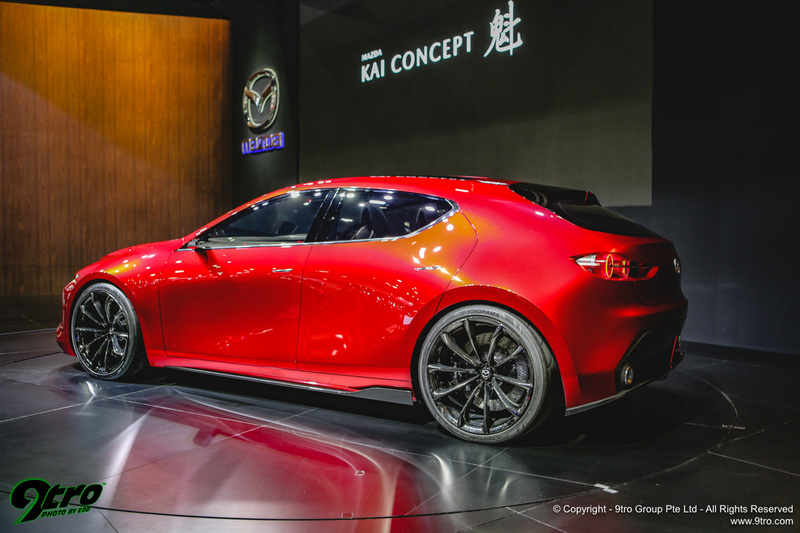 Mazda is presenting its “Kai” concept that debuted two years ago in Tokyo and previews the new Mazda3. 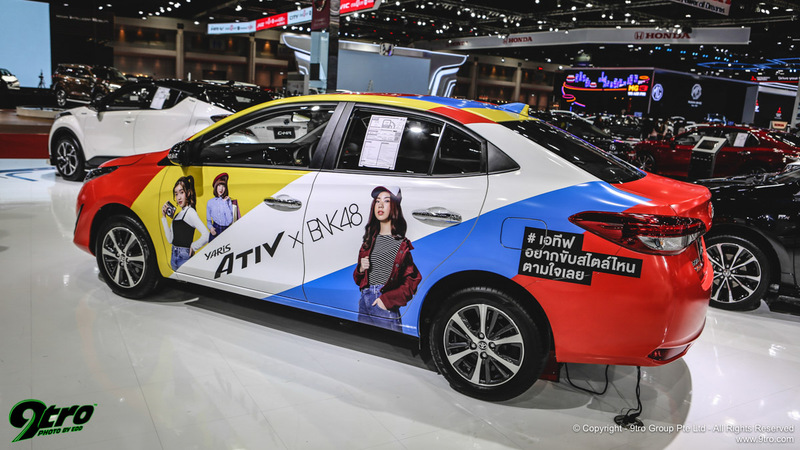 That new model will come to Thailand this year, built locally, so the Kai represents a good opportunity for Thais to take a look at the successor to the very successful current-generation model. 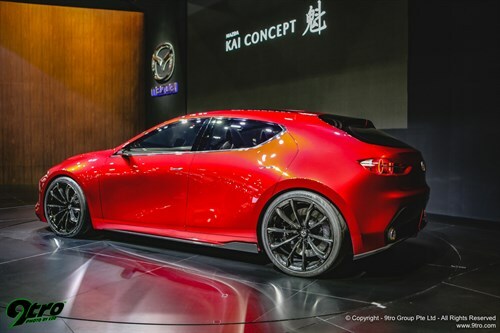 While most attention on the Kai has focused around the ‘humpback’ C-pillar treatment it has many beautiful styling details (that sadly haven’t made it to the production stage) including the front lights, side mirrors, door handles and its machined alloy grille badge. 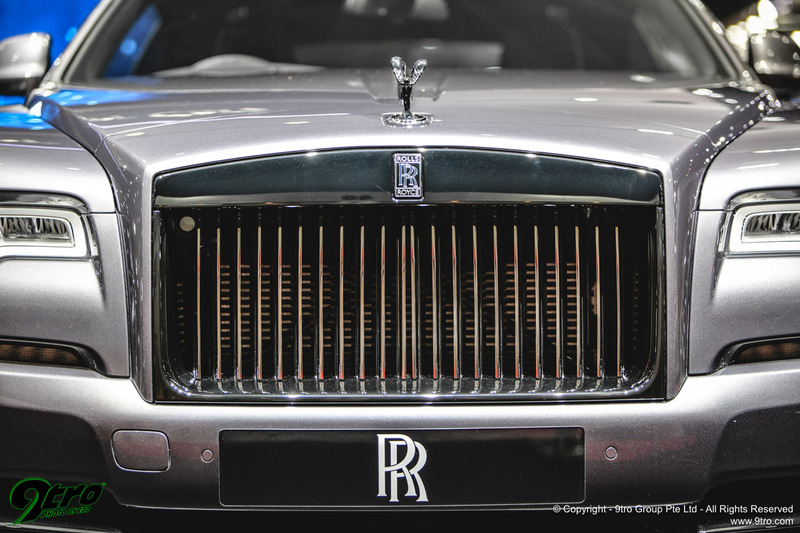 The two American mainstream brands in Thailand had some news too. 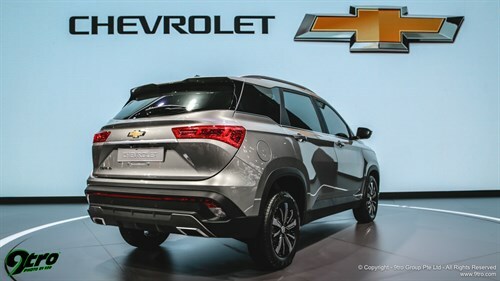 GM showed off its second-generation Chevrolet Captiva, which turned out to the Chinese market Baojun 530 crossover. It’s built in China by GM’s joint venture partner, SAIC, while the 5- or 7-seater model is also assembled in Indonesia under the project’s Wuling brand name. So, it could very well be imported from there in the future. 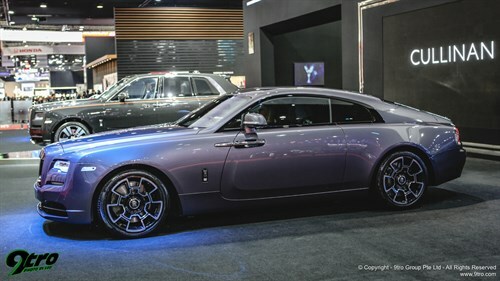 The new model was previewed at the show with blacked out windows meaning an upgraded interior for Thailand may well be in the pipeline. The Captiva provides decent margins for GM Thailand so it’s going to want to get the new model right. Ford, meanwhile, launched the Mustang, although it quite possible it’s has missed the window for a very good sales opportunity. 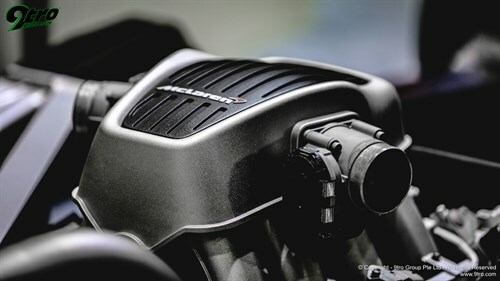 The Mustang’s 2.3-litre EcoBoost version, at a showroom price of around 3.5 million baht, has proved a big hit for the grey market importers here over the last couple of years and Ford has spectacularly missed an open goal. 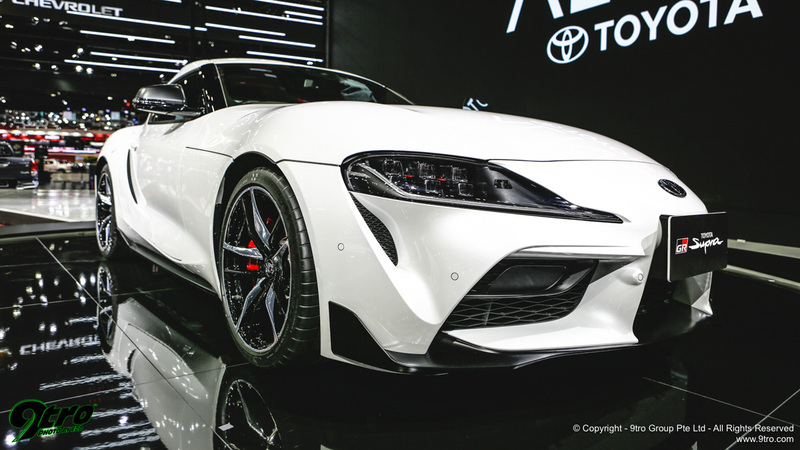 After repeated delays it’s finally arrived – but it remains to be seen if there is that much demand remaining in the market for the car. 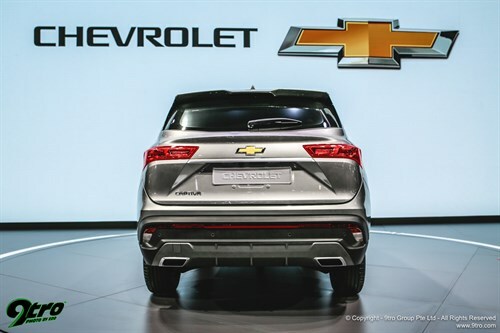 Ford’s officially sold version will come highly specified. The shift over the last decade from a motor show that was a ‘traditional’ car show with endless lavish concepts and elaborately decorated stands into one where the focus is firmly on selling cars means that booth designers now try to maximize the floorspace so that the tens of thousands of buyers armed with deposits can touch and feel as many trims and colour versions as possible. 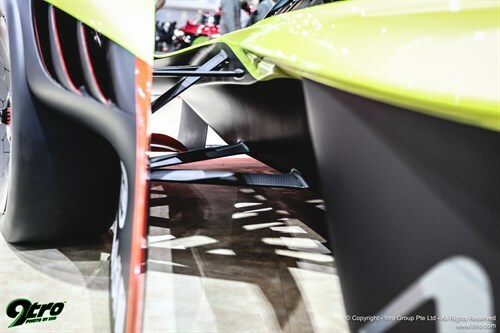 That sadly means exciting concepts are very few and far between now – but in that area the highlight was Mitsubishi’s striking e-Evolution. 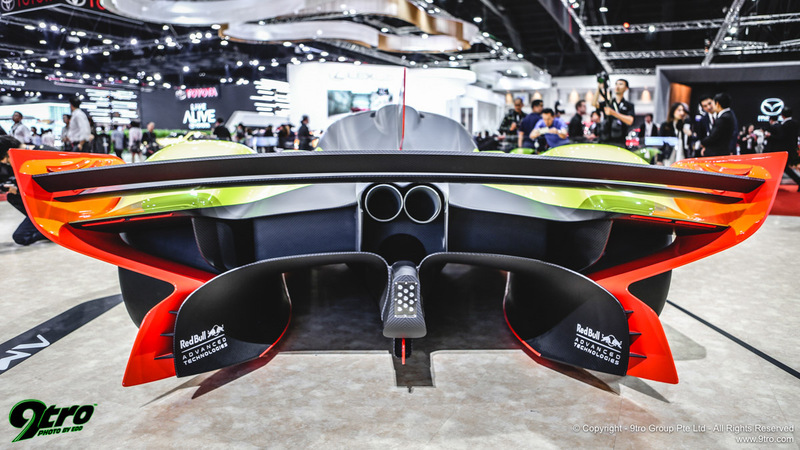 Borrowing its name from the brand’s signature rally car breed, the e-Evolution was first show in Tokyo two years ago and is an impressive booth halo for a brand not noted for pushing the design envelope out. Alongside the e-Evolution was the pumped-up new “Triton Absolute” and that’s a very relevant concept which is taking an unashamed look at the market space opened up by Ford’s new Ranger Raptor. The Ranger is already a truck offering good margins, the ‘expanded’ Raptor should even further help the bottom line, and the other pickup manufacturers are eyeing it up its space. There is little detail of the Triton Absolute, so far it’s a very good looking show concept that rides on 18-inch rims on the booth and bulbous off road tyres with a 2.4 litre engine under the bonnet (compared to 2.0 litre on the Raptor). It has a lot of presence and Mitsubishi has a strong and loyal following here to tap into. 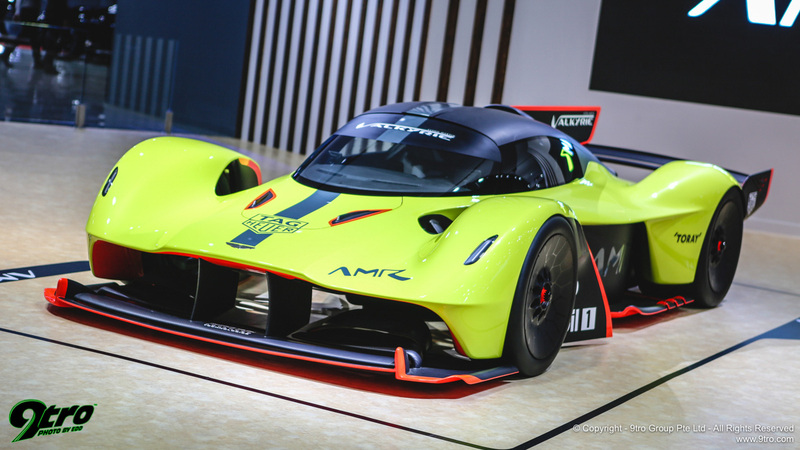 Expect this to be a serious contender to make its way into production. 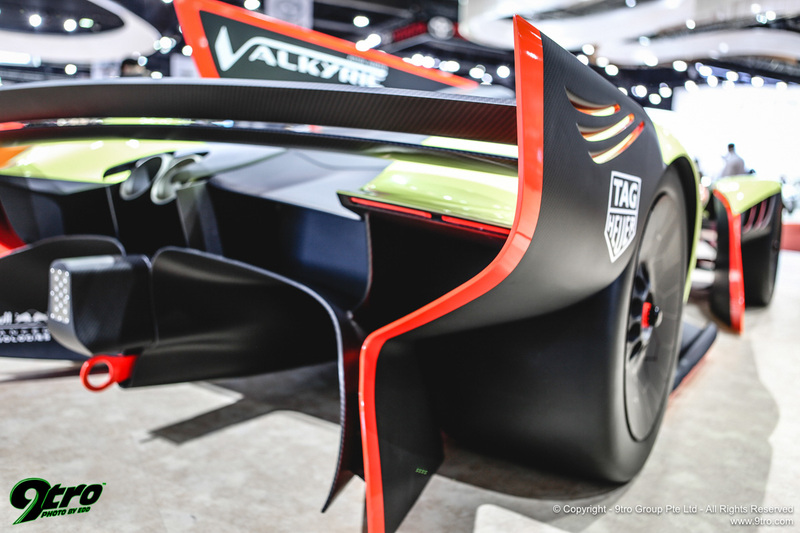 Another change at the show over the last five years is the gradual disappearance of racing cars. 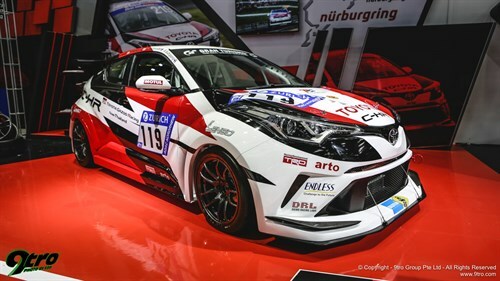 However, Toyota always finds space for its racecars, even if they’re relegated to the dead zone down the side of the booth, and it’s showing the new CH-R racer which it will run at this year’s Nürburgring 24 Hours in conjunction with Gazoo Racing to be driven by an all-Thai line up. Finally, GP eRACING was launched at the show. 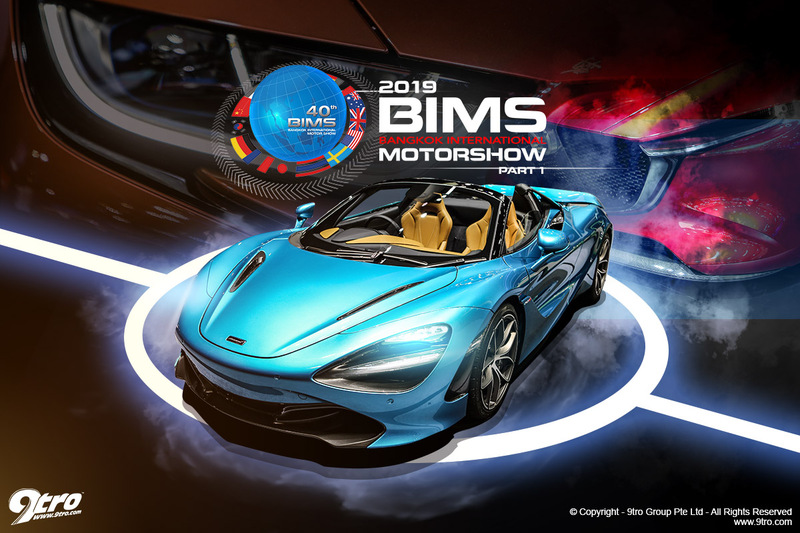 This is a global race driving game based around sophisticated simulators using the PlayStation platform and is being promoted by the Show organizer, Grand Prix International. 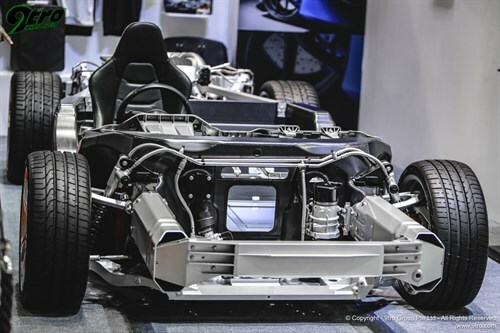 It seeks to interest the public in motorsport and is a part of the Royal Automobile Association of Thailand’s exciting new “e-projects” initiatives for 2019 (along with the other strands of “e-karting” and hybrid cars). 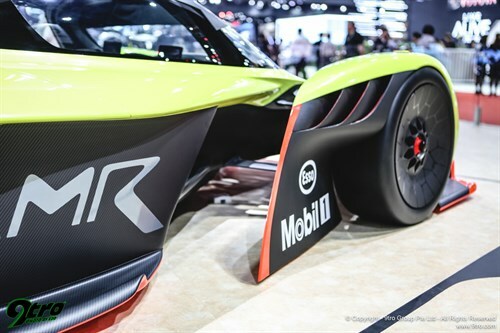 It shows that “electric” is not just being reserved for production automobiles but is also set to create an impact in grassroots motorsport in the future. GP eRACING kicked off with an all-star celebrity race that really gripped the onlooking media and guests as at the end two of Thailand’s top young racing drivers, Sandy Stuvik and Kantasak Kusiri, indulged in some really traditional elbows out racing over a very dramatic closing lap as they traded places, the action playing out on a giant screen with the cars looking noticeably war wounded as they crossed the line. What is noticeable at the show is the sharp reduction in the trade booths, the long tent along the Challenger Hall’s massive loading bay has shrunk and there are plenty of empty spaces, as vendors are down probably by more than a third. That’s put that down to the rise of online sales that has reduced the need for a physical booth – and the cost it entails at this event – but otherwise the Motor Show looks healthy. 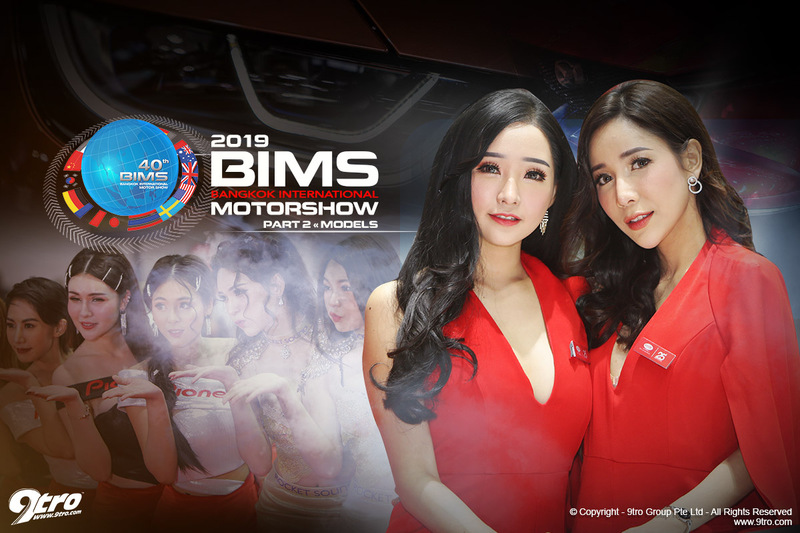 The organiser is predicting 1.6 million visitors will come to the show, which runs until 7 April. It’s actually the 40th anniversary of the Motor Show this edition. 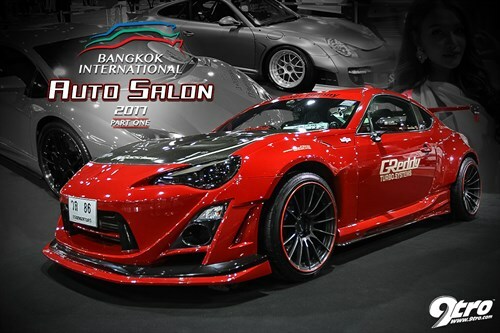 The brainchild of Dr Prachin Eamlumnow, it started off in the humbler terrain of an exhibition hall in the city centre’s Lumphini Park before moving out east to the BITEC exhibition centre in 1998 – a bold decision as the Asian Financial Crisis gripped the nation, but one that proved very successful. The show eventually outgrew BITEC and made its way across to the North Western side of the city and to IMPACT (which has a signature massive 140,000 sq. m. hall) in 2011, while since arriving in Muang Thong Thani the organising company has been floated and is now listed on the stock exchange. 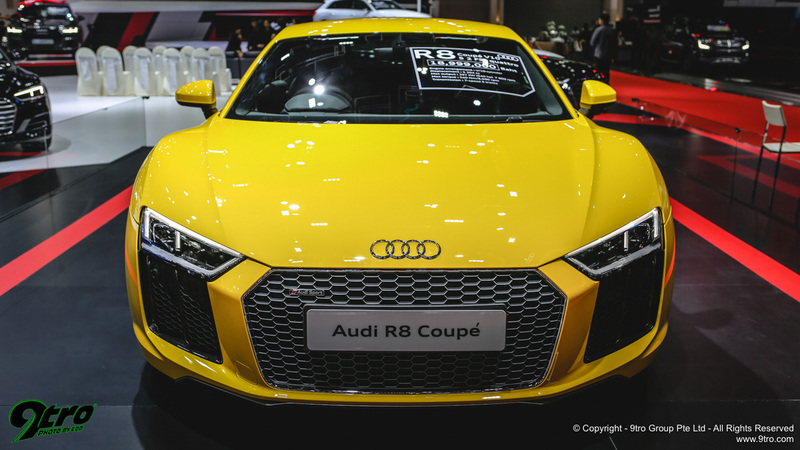 The Motor Show has scored a big hit in the past few years by pushing a motorcycle show within the event and that’s really taken off and is expanding its floorspace year-by-year with all the major – and most of the niche – motorcycle brands presenting their model ranges.